This is speed modelling from what you can find in RhinoGold.This is speed modelling from what you can find in RhinoGold. 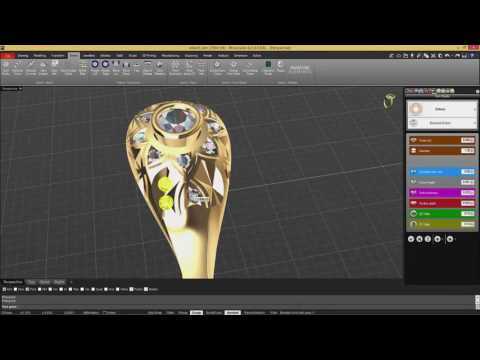 HomeJewellery Manufacturers How To RhinoGold 6 Watch How This Vintage Ring Is Easily Made! This is a speed modelling from what you can find in the RhinoGold learning platform. Amaze your customers with the new Digital Jewellery Application that has revolutionized the concept of showcasing and selling jewellery.